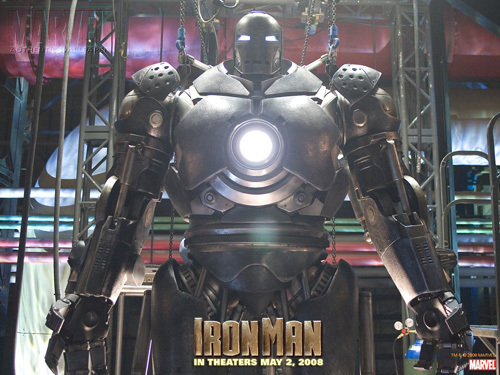 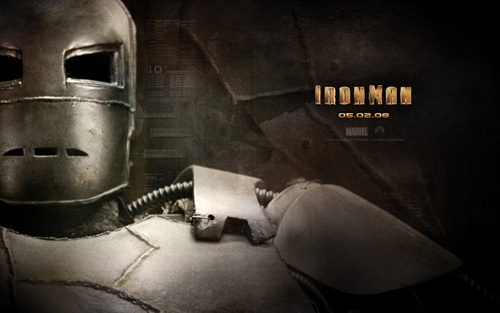 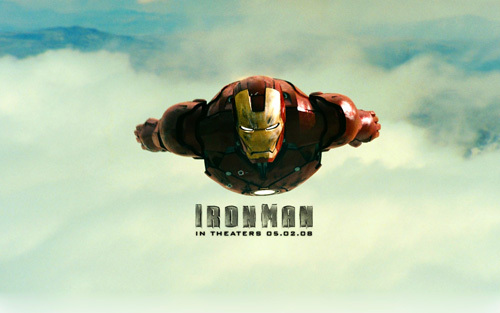 Iron Man was really an entertaining movie to watch. 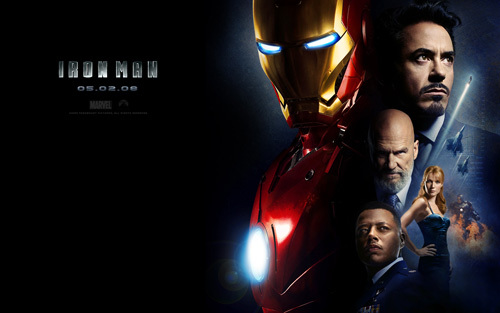 Not bad for a new marvel sequel apart from Spiderman. 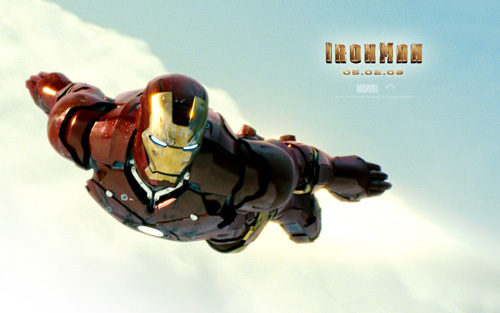 I’m one of those people who just can’t settle with watching a movie and then walk away without looking for wallpapers for my desktop. 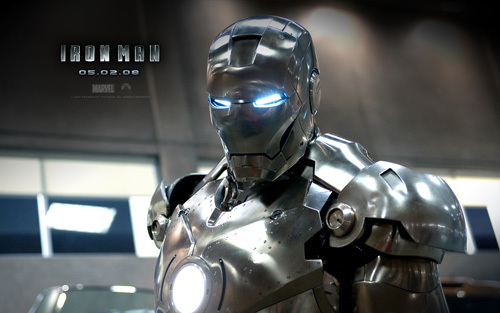 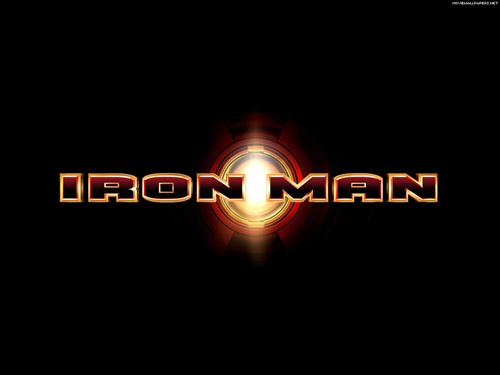 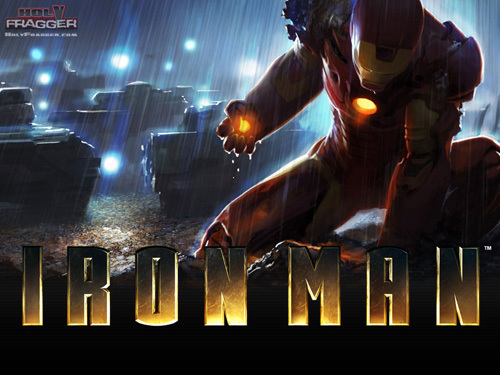 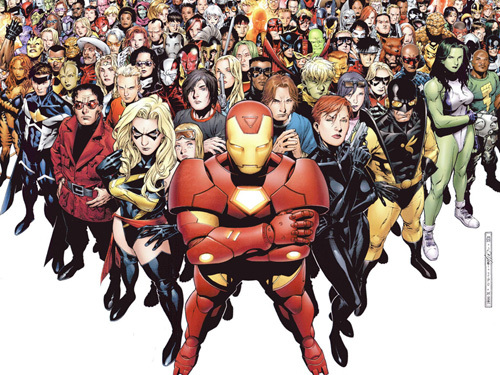 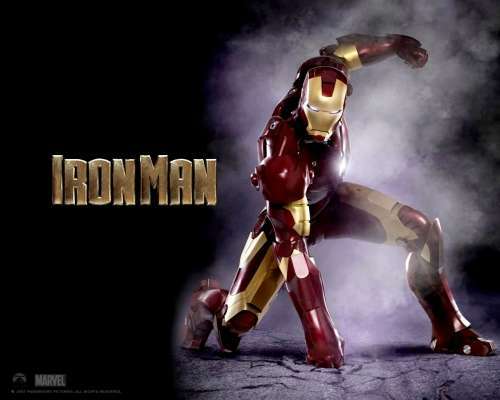 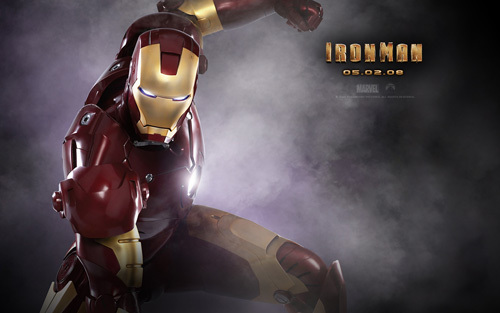 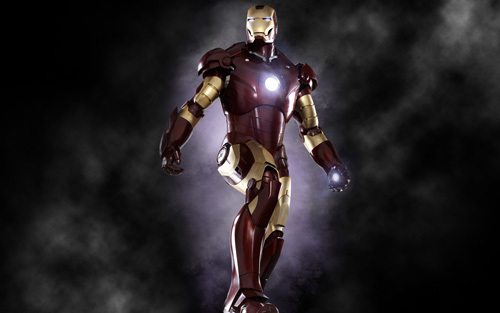 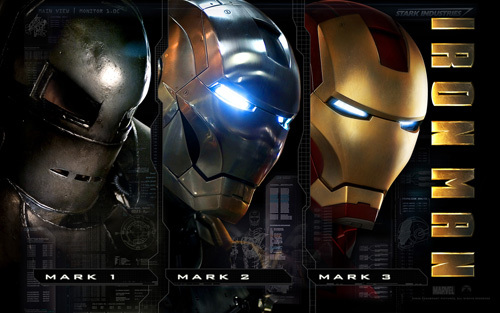 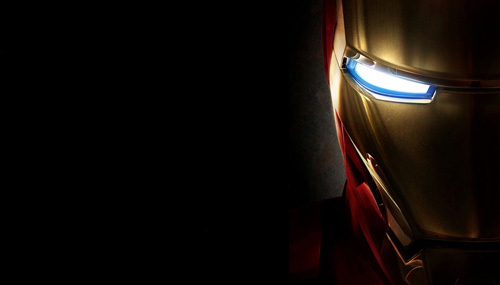 So here’s a collection of nice and colourful wallpaper to keep you indulged with the iron man movie.